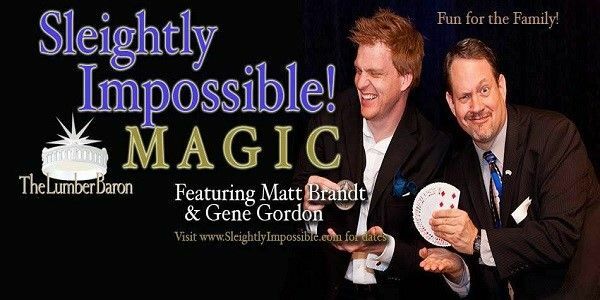 Please note Sleightly Impossible Magic & Comedy occurred in past. 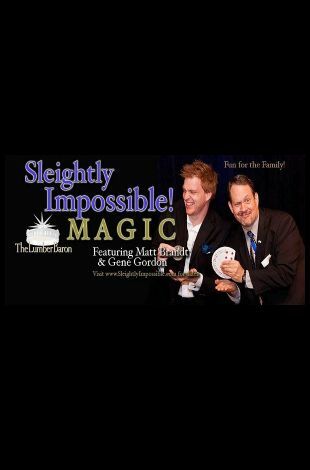 A collaboration of two of Denver's best magicians. See monthly performances at the Lumber Baron Inn. Check out our website for more information.